On August 14, 1948 (the anniversary of VJ Day), the library officially opened, and it has been in continuous operation ever since, serving the people of the area as a memorial to the men who died for their country. 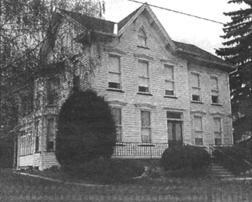 The original library was located at 188 South Third Street, the old Seaboldt homestead, which was purchased by the Lehighton Lions Club for the library. The Library Association was formed, support was garnered from the school board, and the first funds (used to purchase books) were raised by collections in local theaters. Within fifteen years, the original site was literally “bursting at the seams,” and plans were made to build a new library on donated land. 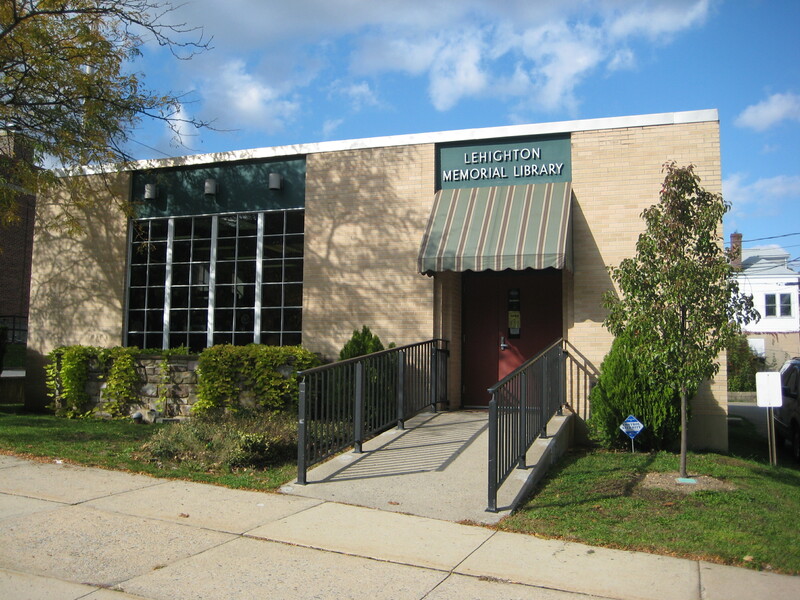 The new library was completed and opened in June 1966 during the town’s Centennial Celebration. Books were moved by a human chain stretching from the old library site to its present location on North Street. The library you enjoy today is the result of dedication, hard work, and donation. The community continues to enjoy an ongoing commitment to quality and service through the library.